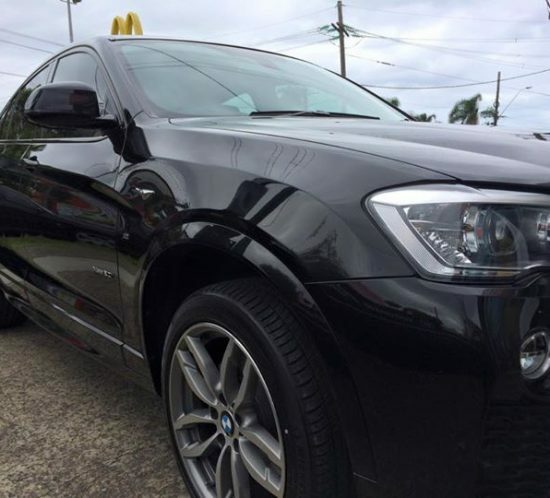 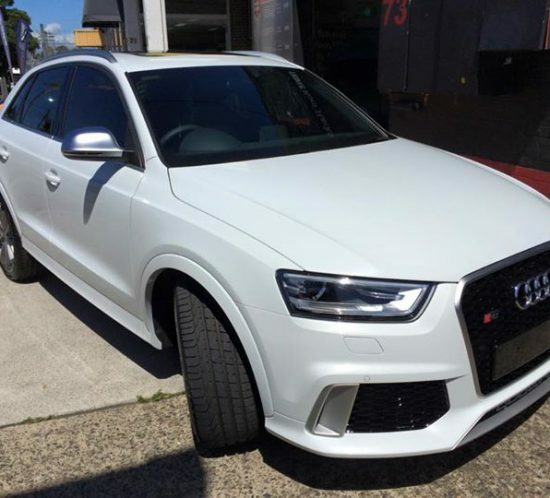 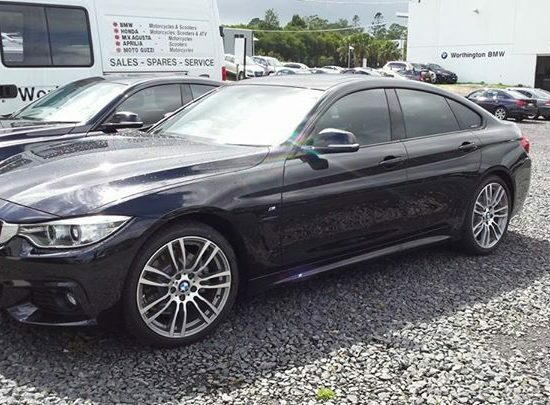 BMW X4 tint and paint protection pack. 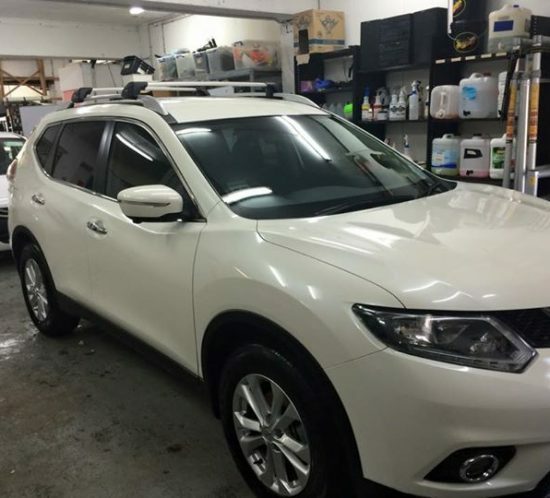 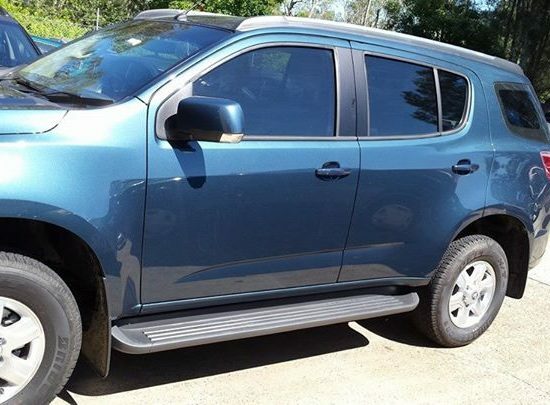 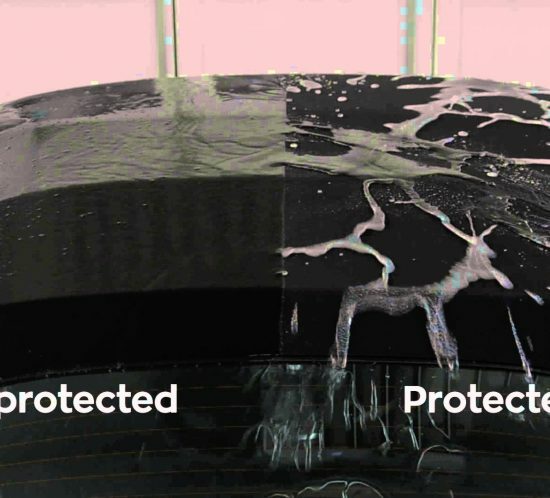 Gtechniq paint and electronic rust protection. 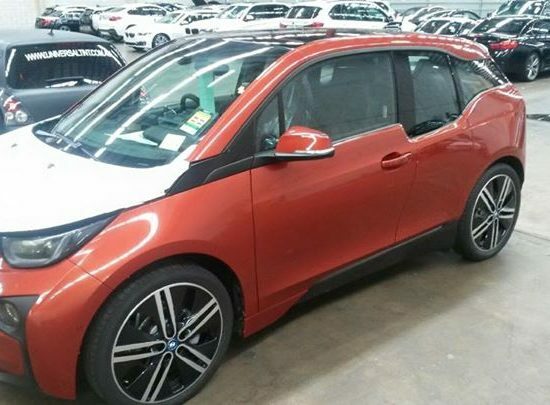 The BMW i3 electric car! 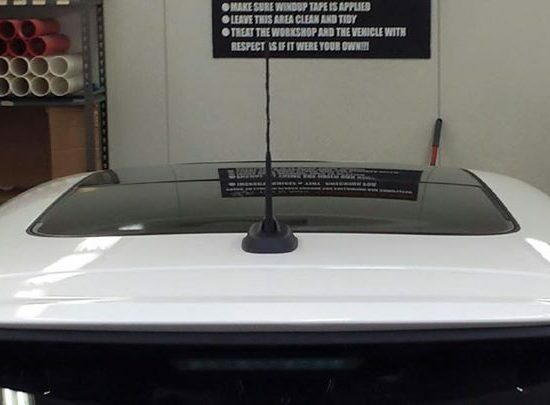 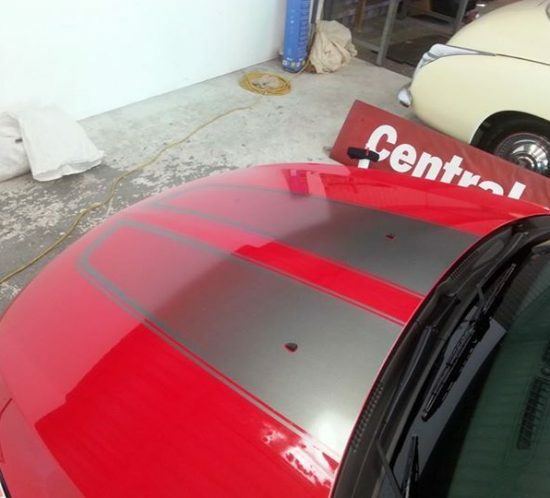 Central Coast store Installed full Holden Cruze decal kit.